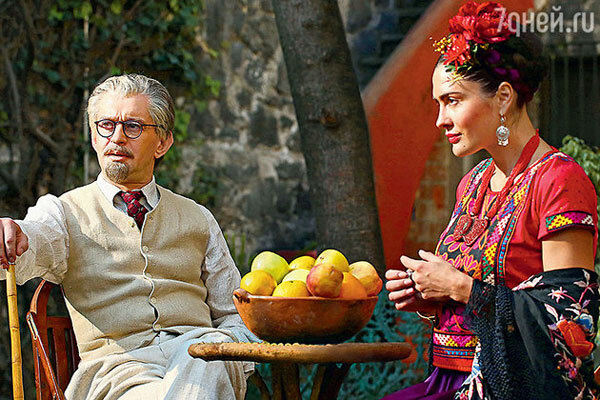 Trotsky, the new TV series by Channel One and Sreda Production on the life of Leon Trotsky, celebrates the centenary of the Bolshevik Revolution in Russia. 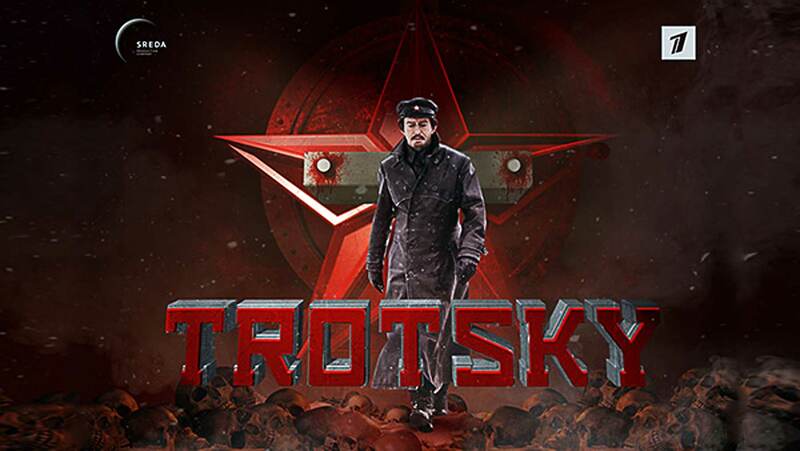 The world premiere of Trotsky, the new series soon to be broadcast on the Russian channel Perviy Kanall, in honor of the centenary of the 1917 Revolution, was one of the highlights of the Russian Content Revolution, a showcase of the audiovisual content from Russia that the MIPCOM 2017 has put in the spotlight. 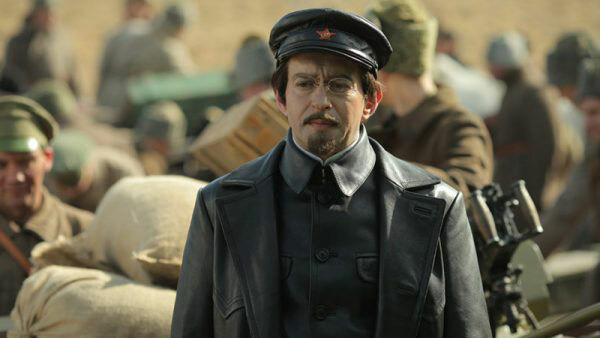 One hundred years after the October Revolution, a Russian television series stages for the first time Leon Trotsky, one of the most controversial Bolshevik figures who was with Lenin one of the main instigators of the revolution of October 1917. Revolution, love, exile and murder are on the menu of this series dedicated to the creator of the Red Army. 2017 marks the 100th anniversary of the Revolution in Russia: while the country has taken part for almost three years in the First World War, on February 23, 1917 (March 8, according to the Julian calendar in effect in the ancient Russia), began the Revolution in Russia. In five days, the Tsar Nicholas II was overthrown and the workers took power, paving the way for democracy and a socialist society. The revolutionary wave continues in St. Petersburg, on the night of November 6 to 7, 1917 (night of October 25 to 26 according to the Julian calendar) under the impetus of Lenin, decided to defeat the young democracy established a few months earlier and to set up the dictatorship of the proletariat inspired by his Marxist principles. The international impact of this event was immense and disrupted the course of history. 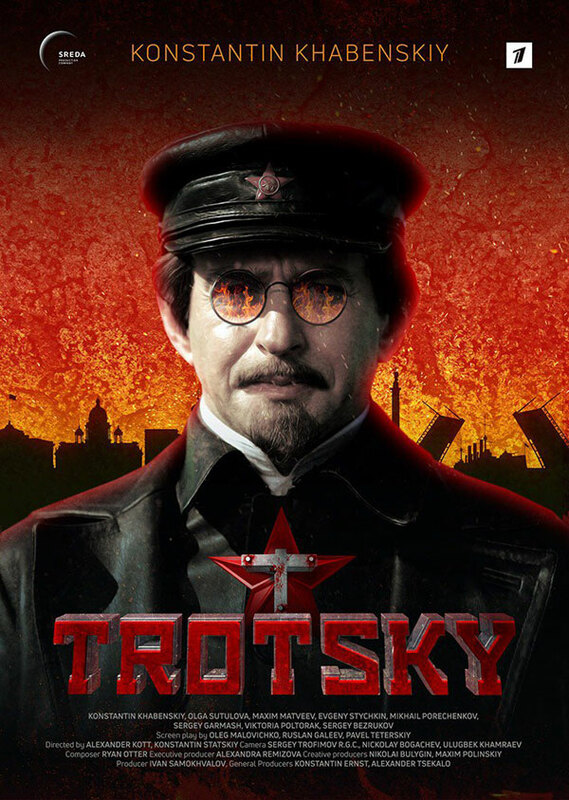 The first Russian public channel, Perviy Kanal, will broadcast from early November the eight episodes of the series Trotsky. 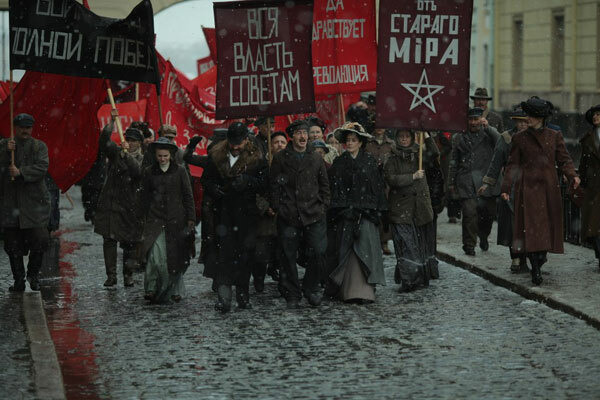 The highly anticipated series, whose first episode was screened in world première at MIPCOM, traces the life of one of the most important actors of the Russian revolution. Trotsky was the founder of the Red Army and one of the architects of the Bolsheviks’ victory in the Russian civil war of 1918-1921. Banished from the USSR by Stalin to whom he opposed, he moved to Mexico in 1937 where he was assassinated in 1940 by an agent of Stalin. This mythical character is embodied by the famous Russian actor Konstantin Khabenski. At MIPCOM, Konstantin Ernst, general manager of Perviy Kanal, stressed that this was the first series dedicated to Trotsky in the history of Russia, stating: “Unlike Lenin, Trotsky looked like a rock’n roll hero: escape from prison, revolution, love, exile and murder”. The young man then decides to swap his name for that of the prison guard: Trotsky. Throughout the plot, the revolutionary is becoming colder and more manipulative. A brilliant speaker and theoretician of Marxism, Leon Trotsky becomes one of the main instigators with Lenin of the October 1917 revolution. MIPCOM has put Russia in the spotlight through the Russian Content Revolution, a focus on current Russian audiovisual production, a great opportunity for TV industry professionals to discover Russian market trends and the wealth of its content. On this occasion, a selection of Russian programs was presented in world premiere, including the series devoted to Gogol and the one dedicated to the father of the October Revolution. Alexis Tolstoi’s fresco on the Great War was also one of the flagship events of MIPCOM 2017. Preceded by MIPJunior, MIPCOM is the world’s largest annual market for entertainment content for television and all platforms. The major players in the television industry meet every year in autumn in Cannes to create a new world of entertainment. For one week, meetings, screenings and conferences enable the setting up of partnerships and numerous international agreements of production and distribution.